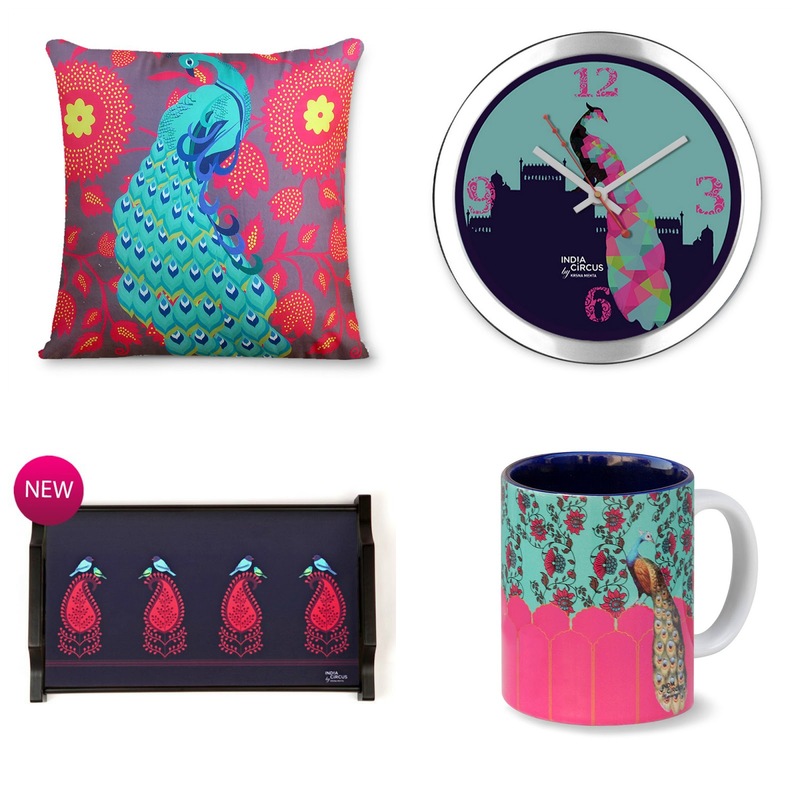 Currently Obsessed With: Indiacircus.com Stunning Collection "The Bird Project"
Indiacircus.com, the elite, contemporary-chic home décor & lifestyle brand, by Krsna Mehta, the renowned designer, has rolled out their stunning new collection "The Bird Project". 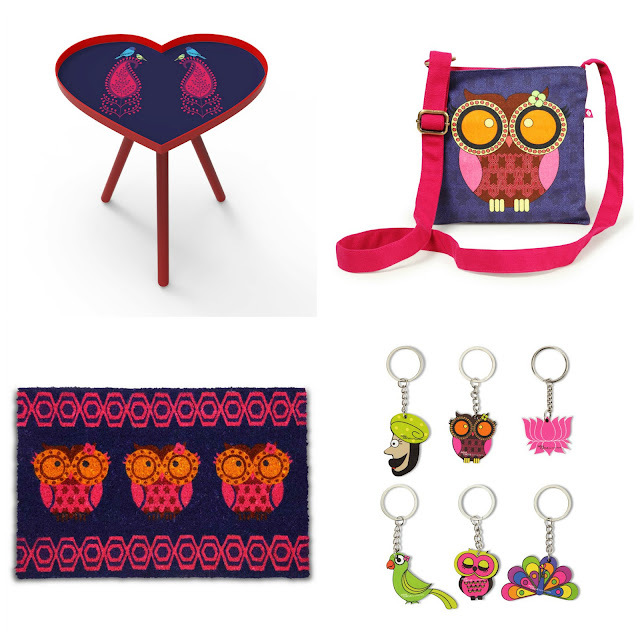 This new collection of products showcase designs inspired from the beautiful world of birds and nature & it promises to leave the brand’s customers spellbound with the unbelievable magic that the designs can create. 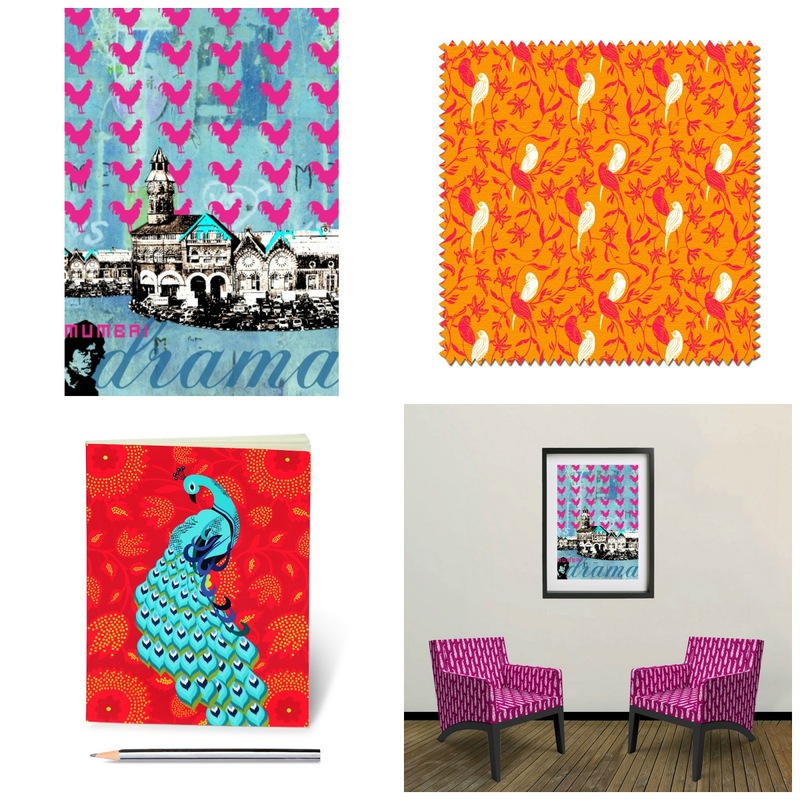 Mr. Krsna Mehta, Design Director, India Circus, says, “India Circus’ products draw inspiration from the various ethnic and cultural elements of India, and the abundance of flora and fauna plays a key role in the country’s rich cultural heritage. 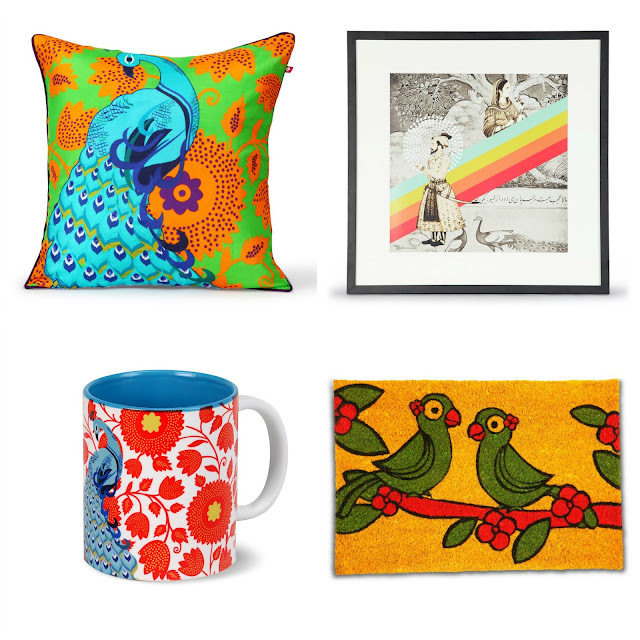 From the historical times, which saw graceful dances by the peacock, to the pretty, scenic chirping of love birds in any and every era, the variety of products in The Bird Project explores the various faces and facets of a whole lot of beautiful birds.” Along with the designs and prints, the vibrant hues of all the products in The Bird Project collection perfectly complement the mood, and bring alive the magic of birds.